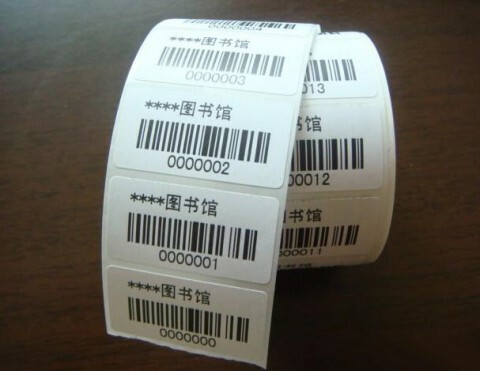 RFID Library Tags is specially designed for library management and circulate their CDs and DVDs collections and take an important position to protect their collections from theft. 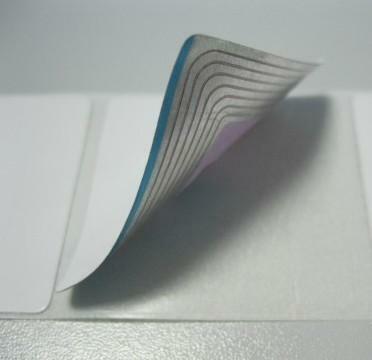 Magazines and other items that are loaned or rented out regularly should also be identified with RFID tags. 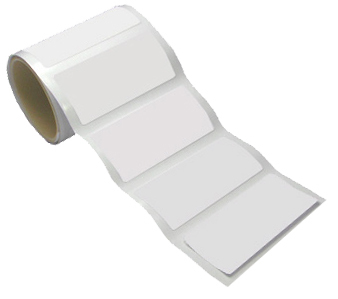 Shenzhen Chuangxinjia can provide top quality passive RFID library labels for books and CD/DVD’s in both HF and UHF. 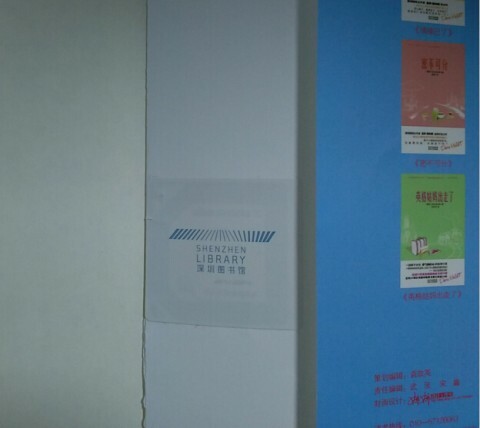 Both frequencies RFID labels can be applied in a library. Their major difference is UHF provides a faster reading speed and longer reading range, it makes inventory taking much faster. 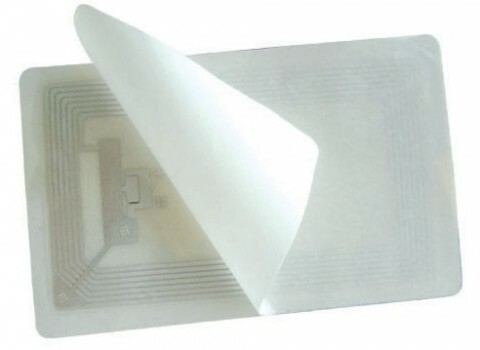 And both frequencies RFID library labels can use Checkout Gates for anti theft and both frequencies can use dual frequency cards for Access Control and Book or CD/DVD loaning and rentals. 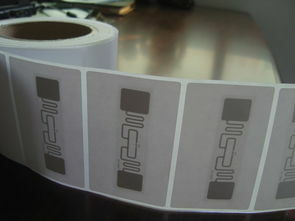 In addition to book and DVD collections these RFID library tags can also be applied for document tracking and tracing.